Prince Charles Divorce From Camilla Parker-Bowles Coming Due to Barbara Streisand Affair? This portion of Globe magazine's cover for its October 13 edition shows a story about an alleged romance between Prince Charles and Barbara Streisand. A divorce for Prince Charles and Camilla Parker-Bowles may be coming soon amid reports of Charles having an affair with Barbara Streisand. 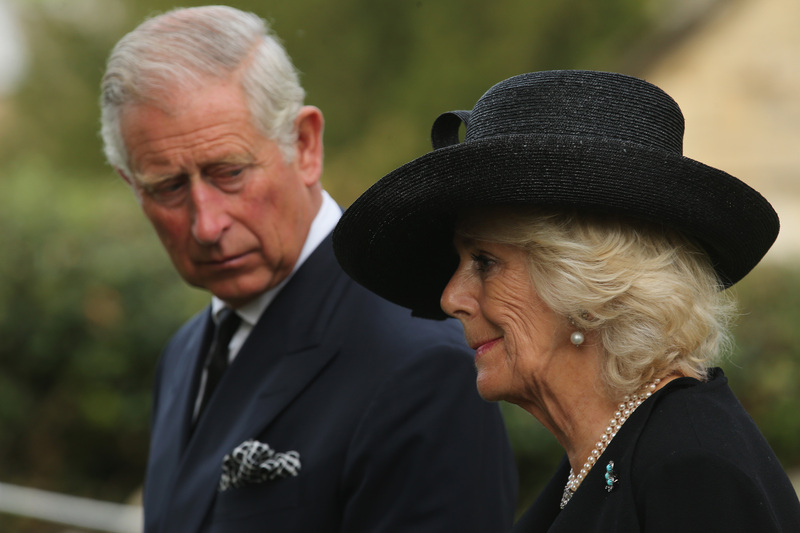 Apparently Camilla learned of the alleged affair and confronted Charles about it. He not only admitted to it but also laughed, informing her that his life would have been “so much better” if he married Streisand instead of her. “Charles had been infatuated with the legendary songstress for years when they reportedly hooked up in 1994 at LA’s posh Bel-Air hotel for a private afternoon tea date that lingered on…and on. And it wasn’t their only secret romantic rendezvous!” claims Globe magazine in its upcoming October 13 edition. This isn’t the first time the alleged affair has come to light, though. 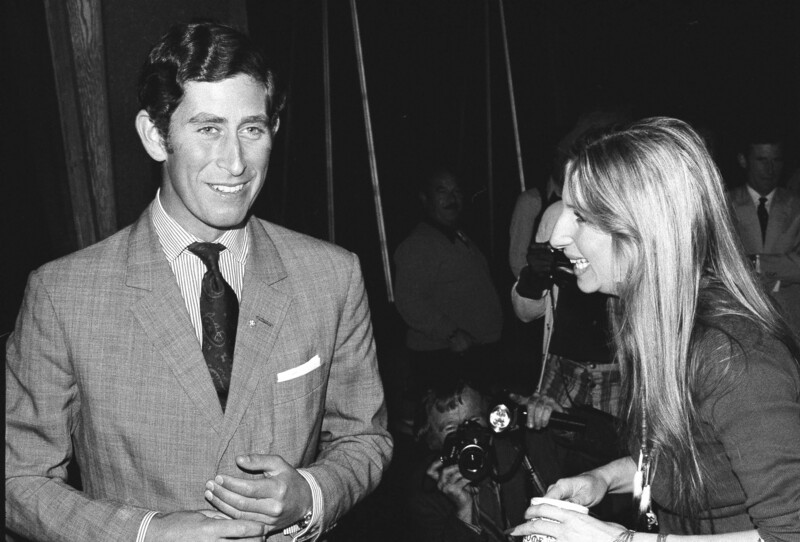 A tell-all biography, “Barbara: The Way She Is,”published in 2006 says that Charles was involved with Streisand at the same time that he was intimate with Camilla. The book by Christopher Anderson says that Charles and Streisand met in 1974 on the set of Funny Lady, where they shared some coffee and a 20-minute conversation. More recently, Globe magazine said in its October 6 edition that Queen Elizabeth is facilitating a divorce between Charles and Camilla. “The 88 year old ailing Monarch drew up a plan pledging $50 million of her personal cash and a $10 million estate as a divorce settlement for 65 year old Charles’ scheming second wife,” Globe claimed. The magazine also alleged that Elizabeth has aides shopping for a private island that she can exile Camilla to after the divorce goes through.